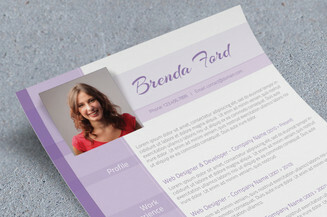 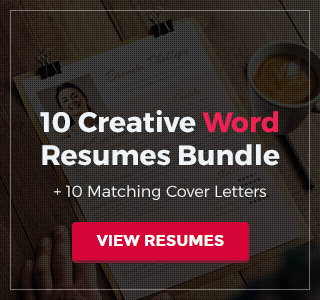 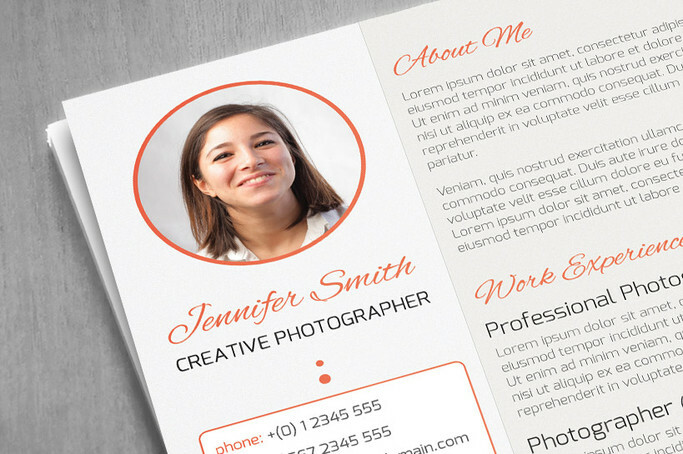 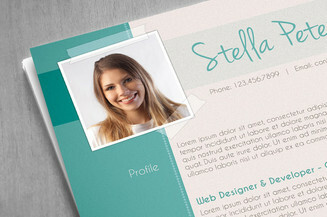 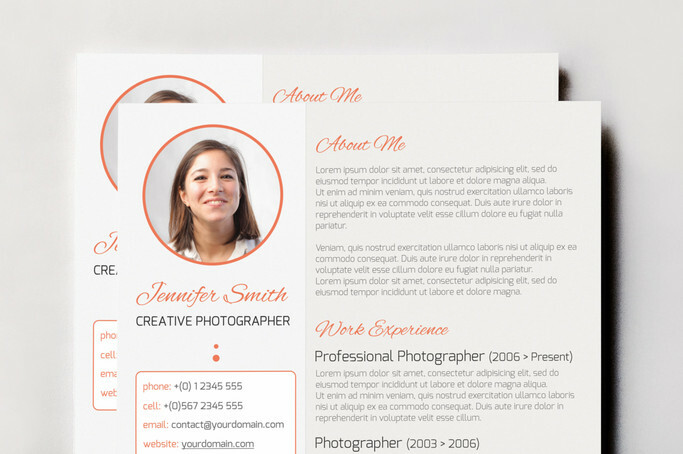 Give your CV a much needed makeover and instantly make a connection with recruiters by using this creatively designed resume template. 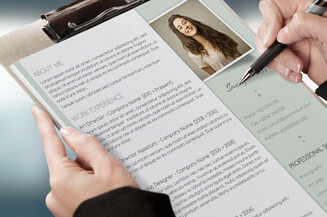 There’s no need for you to have an over-the-top design just to make a good impression and convince them to read your document further. 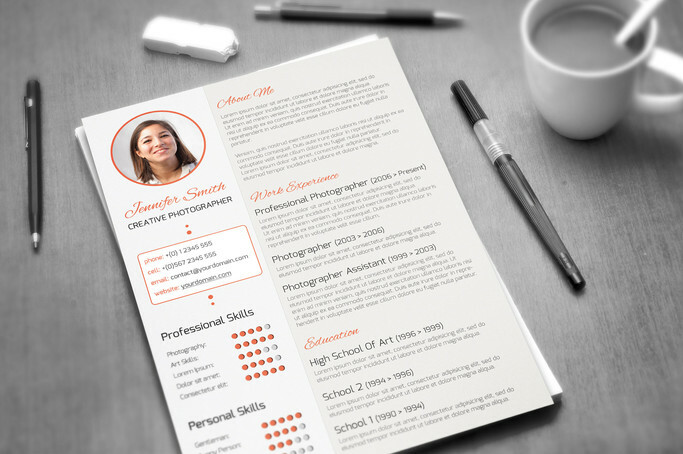 This layout has simple yet strong branding elements that can put a lot of emphasis to your skills and qualifications on paper without requiring you to go overboard.